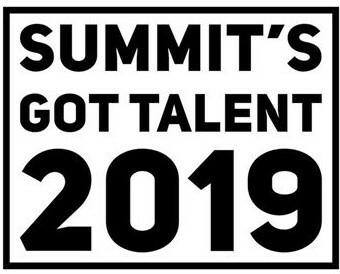 Summit Charter School's annual talent show will take place on Friday, March 8 at Community Bible Church in Highlands. This is a celebration of the gifts students bring to Summit and beyond! The event begins at 6 p.m. and admission is free. For more information, please contact the school at 828-743-5755.